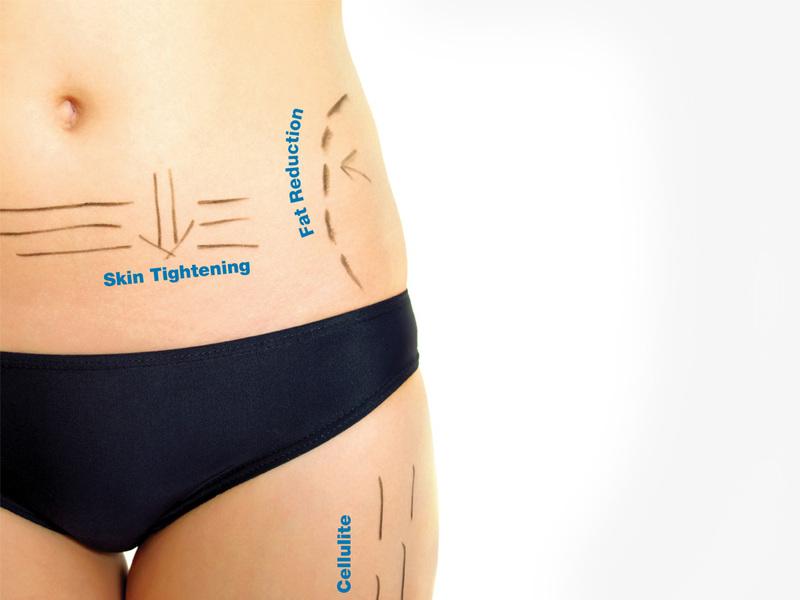 3DLipo Skin Tightening ‘Radio Frequency’ is the latest generation of non-surgical, non-invasive skin repair procedure, without incurring any down time. 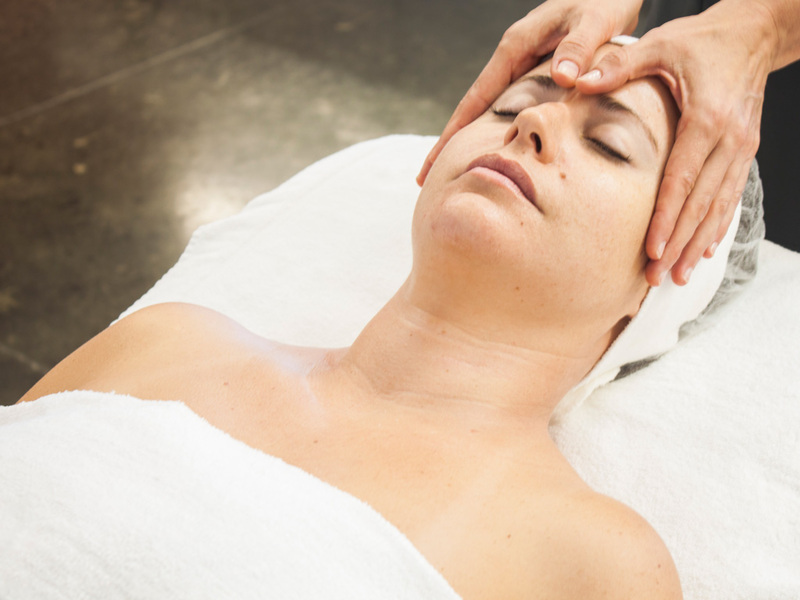 Using the Radio Frequency to stimulate the deep dermal structures within the skin, without causing damage to the surface, will result in the body’s natural healing and cell regenerating process to reverse the signs of ageing. Excellent results are achieved in tightening skin in very specific areas of the body, such as upper arms, thighs, inner knee, stomach and chest. 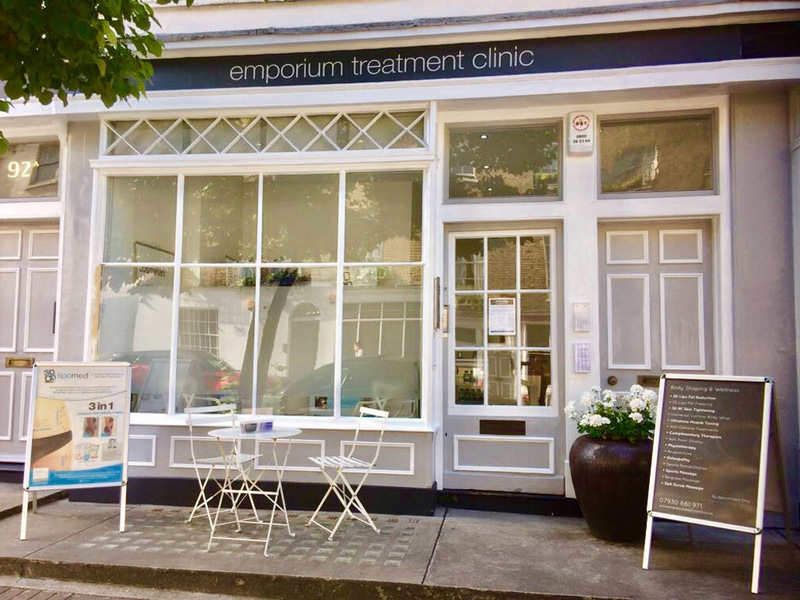 For optimum skin improvement Radio Frequency is best taken after a pre-exfoliation treatment to lift layers of unwanted dead skin cells, improving the surface of the skin, whilst the Radio Frequency treatment will stimulate and repair the deeper layers of the skin. Your practitioner will complete a detailed consultation to establish your body improvement goals, all of which will determine the optimum treatment program to suit you. Commencing a pre-exfoliation treatment, or simply a cleanse if you opt out of the pre exfoliation treatment, the Radio Frequency is applied. As the Radio Frequency reaches 40 degrees on the skin it selectively targets dermal structures, whereby it can be ‘tricked’ into producing new collagen and elastin in response to the perceived injury. 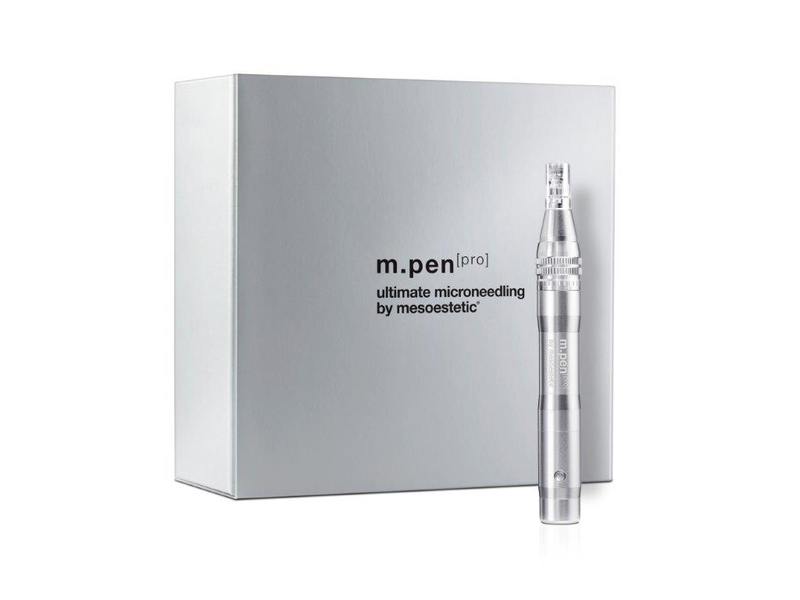 This process will instantly increase cellular regeneration, improving loose, crepe skin and leaving the skin feeling instantly tighter and firmer. 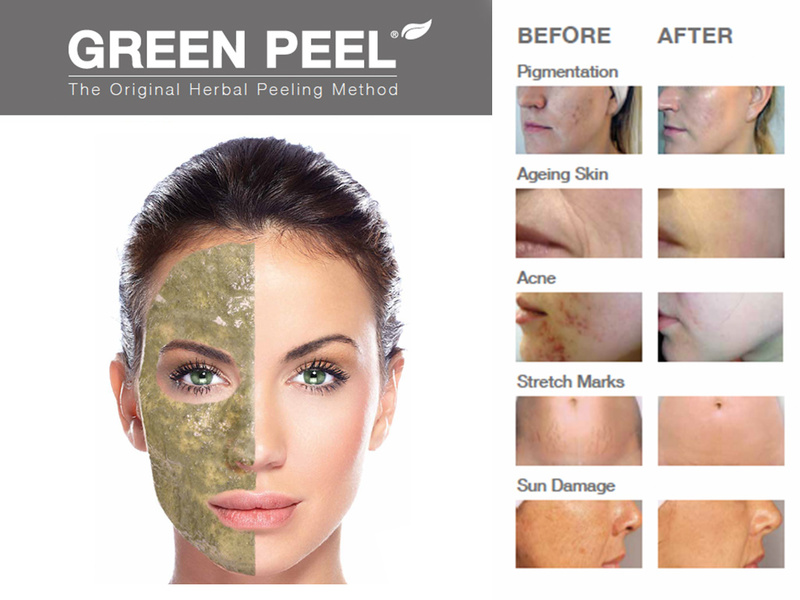 To improve signs of ageing skin, such as crepe skin, loss of elasticity, and sun-damaged skin. Generally no pain is felt. However you may experience some heat discomfort from the Radio Frequency when placed over bone areas. Care is taken to make it as comfortable as possible. A single treatment will provide an instant firming effect. 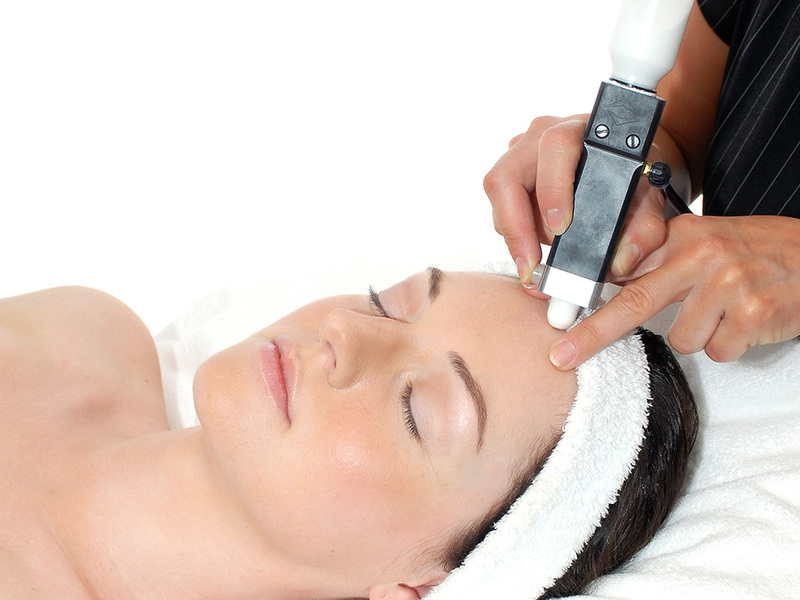 However a course of 6 to 8 treatments taken weekly is advised to provide longevity of the skin tightening results. 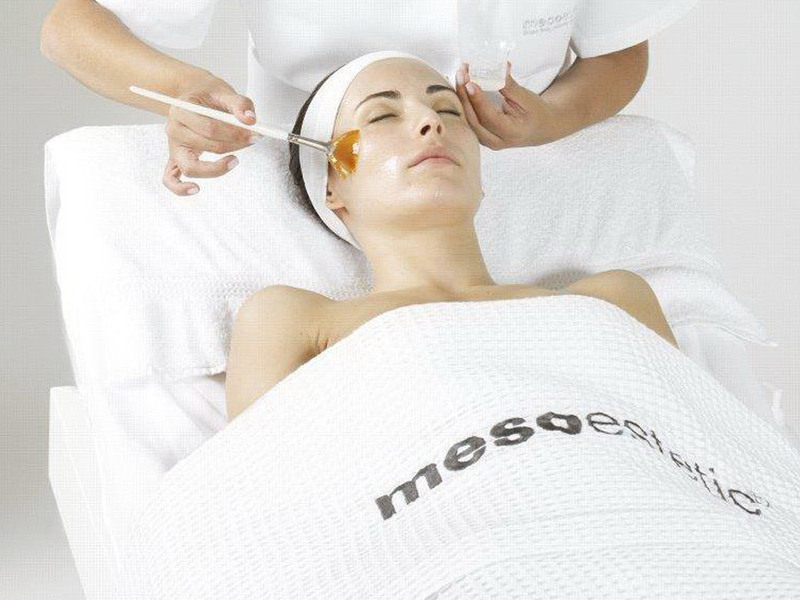 After one treatment the skin will instantly become taut. Regular treatments will stimulate collagen and elastin formation, resulting in a more youthful, firmer and tighter skin. 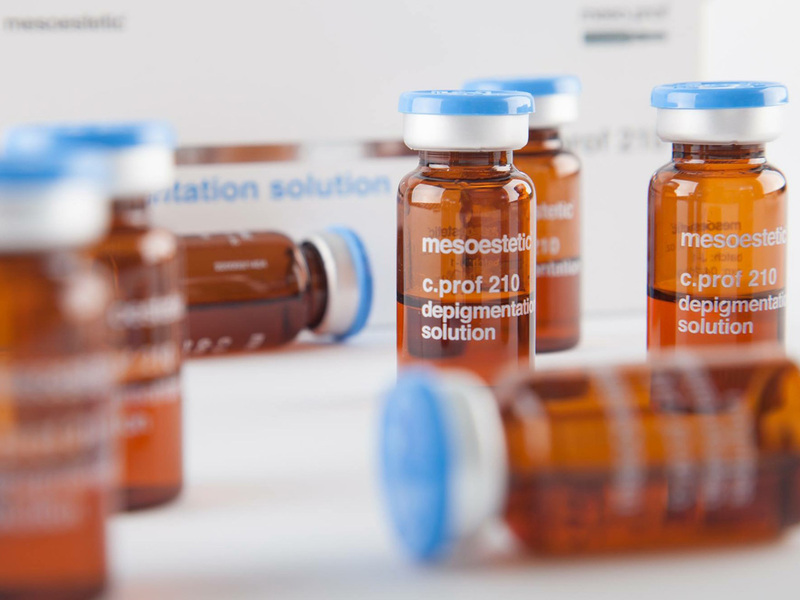 Following a course of treatments, the new collagen and elastin molecules mature into a well organised matrix in the dermal layer of the skin. This increases volume from within the skin, plumping out crepe, loose skin. Results can be sustained with maintenance top up treatments. The skin may appear red and feel sensitive post Radio Frequency. Treat the skin as a sensitive skin, avoid heat treatments, hot baths and swimming for 24 hours or until the skin completely appears calm. For a healthier, firmer skin on your body, your skin care practitioner can guide you with a personlised home care skin regime. 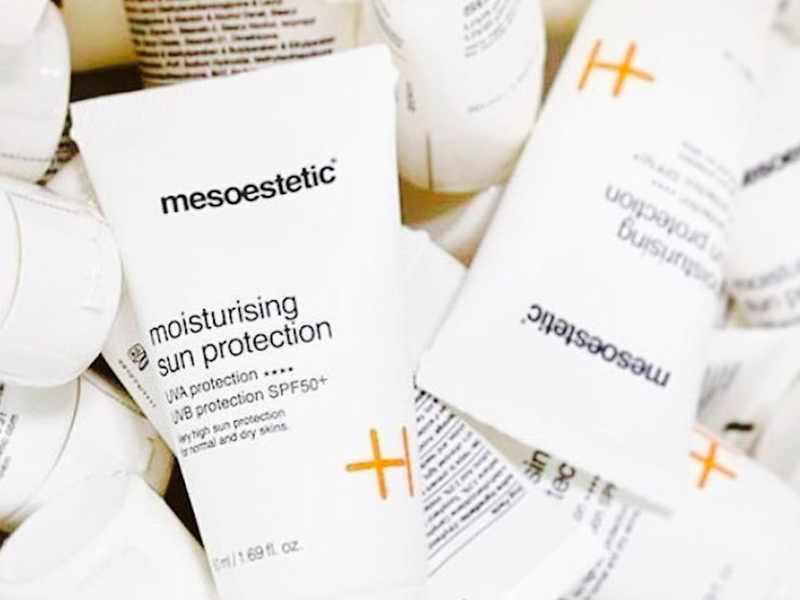 The application of an SPF when exposing your body to UV can prevent long term skin damage. Your body care practitioner will complete a thorough consultation to establish your body improvement goals; and will create a program to achieve optimum results by selecting the most appropriate treatments for you.